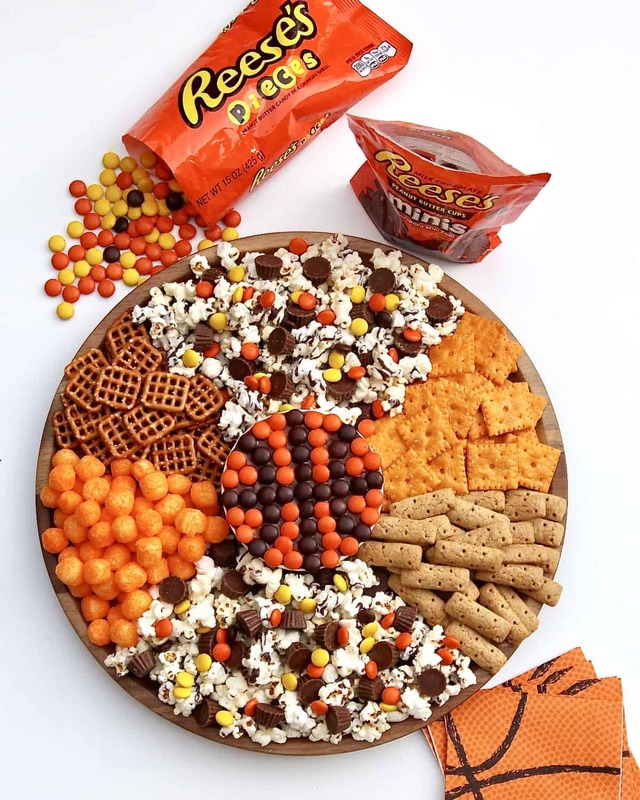 This sweet and salty snack board with a basketball theme is sure to be a slam dunk as you cheer on your favorite teams in the big tournament! It’s March and that means all the incredible madness of college basketball season is upon us. You’ll have to get your own brackets ready, but I’m here to help you win at the snack game. With all the great games to watch, you’ll need just as great snacks to munch on through all the action. 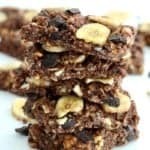 I’m thrilled to partner with my friends at Kroger to share this Taste of the Tournament basketball snack inspiration with you using my favorite Reese’s chocolate peanut butter candies. 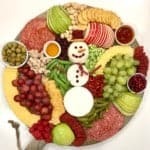 This Slam Dunk Snack Board is super easy to prep and is sure to be a huge hit with all your friends and family as you cheer on your favorite teams! It all comes together so easily with a one-stop shopping trip to Kroger. From the chocolate peanut butter pudding dip made basketball-festive with Reese’s Pieces to the crunchy cheese balls, you can conveniently find all of the ingredients at Kroger and there’s something for everyone to enjoy snacking on throughout the games. Win win! 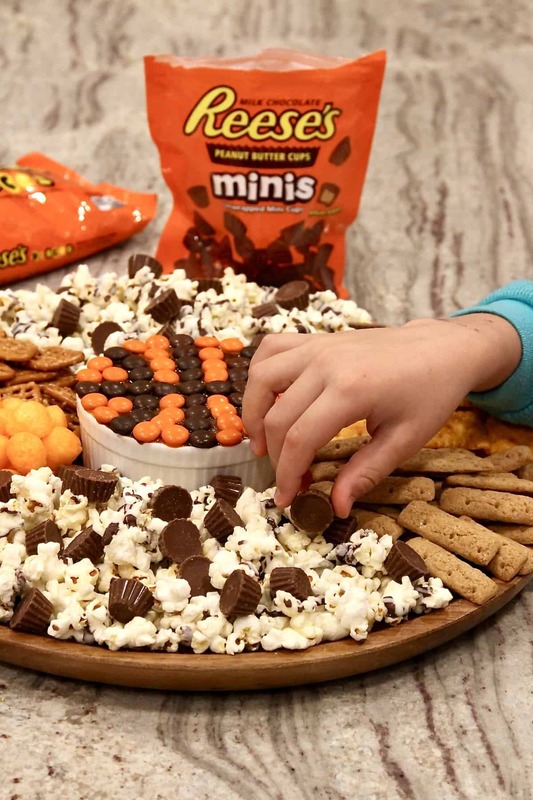 Reese’s Pieces and Reese’s Minis are certainly the star players of this snack spread as who doesn’t love the winning combo that is chocolate and peanut butter. I took full advantage of the orange and brown Reese’s Pieces to make the board basketball festive by using them to create the basketball design on the peanut butter chocolate pudding dip. A simple touch that makes this snack board a slam dunk! And, of course, the popcorn couldn’t play alone so we added Reese’s Peanut Butter Cups Minis and Reese’s Pieces to the mix. The crunch of the popcorn with the creamy peanut butter and rich chocolate makes for a dream team in taste and texture. We all loved building this basketball-themed board and, of course, snacking off of it. You’re sure to score big with this snack board at your tournament watch party too. 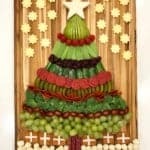 Let the games and the snacking begin! 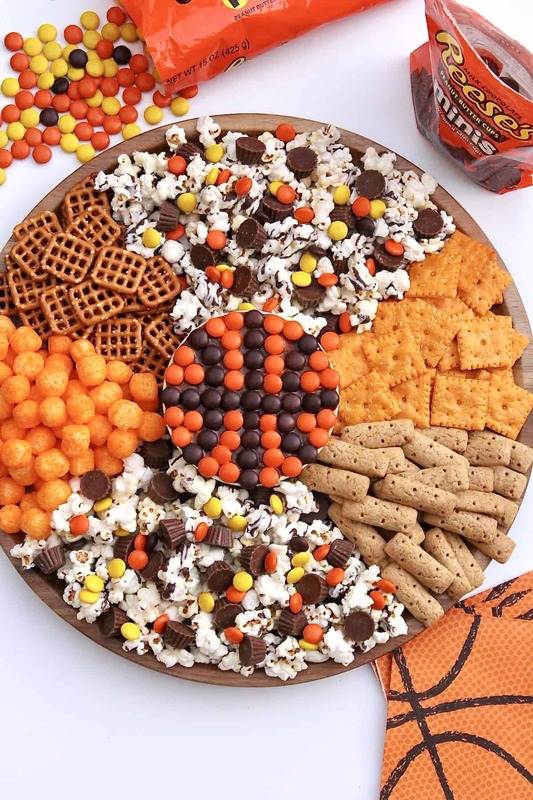 If you’re inspired to recreate this Slam Dunk Snack Board, be sure to share it by tagging @thebakermama, @krogerco, @reeses and #TasteoftheTournament so we can all cheer you on and your friends can be inspired by the deliciousness. Enjoy and may the best team win! This is a sponsored conversation written by me on behalf of Kroger and Reese’s. The opinions and text are all mine. Thank you for supporting the brands that make The BakerMama possible. Prepare instant pudding mix according to box directions. 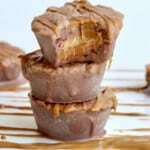 Stir in ½ cup creamy peanut butter. 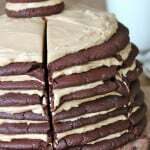 Transfer peanut butter chocolate pudding dip to a round bowl that you can place in the center of a round board with enough room around it for the other snacks. I used a 4.5-inch round bowl in the middle of a 15-inch round board. Fill the bowl completely to the edge with the pudding dip. Place in the refrigerator for 10 minutes while you gather all of the other snacks. 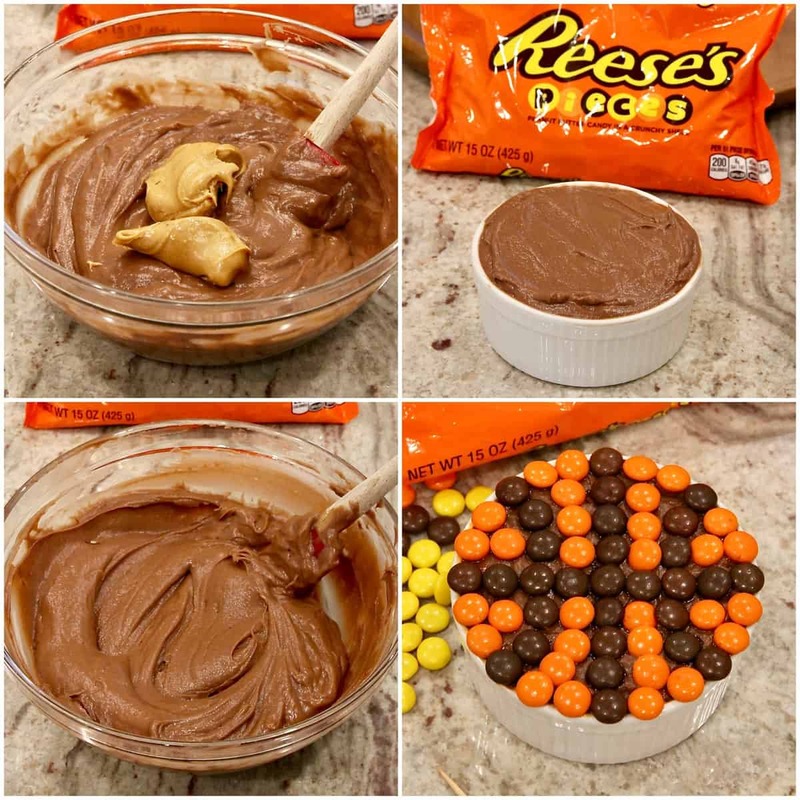 Remove the pudding dip from the refrigerator and decorate with Reese's Pieces to look like a basketball. Put bowl of dip in the middle of the serving board. Place remaining snacks around the bowl. Start by dividing the popcorn on either side of the dip bowl. 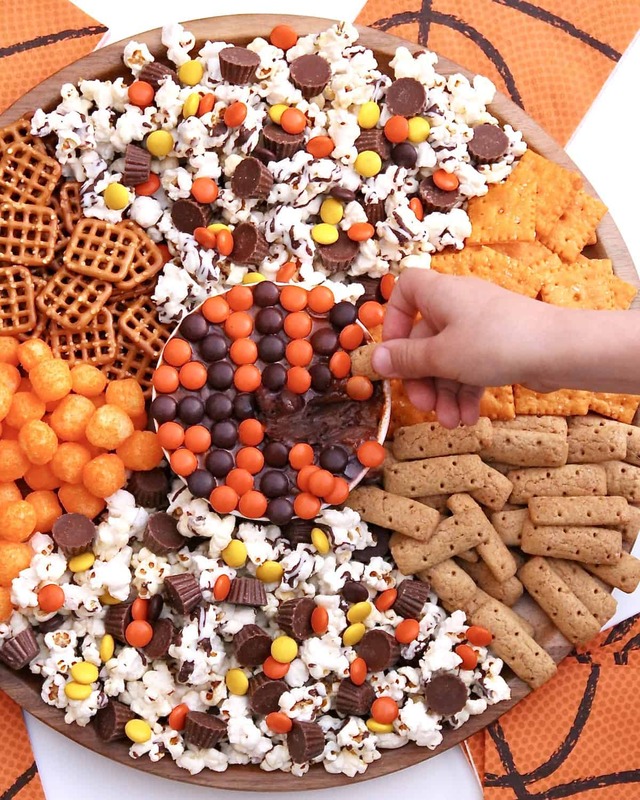 Sprinkle the popcorn with the Reese's Peanut Butter Cups Minis and remaining Reese's Pieces that you didn't use to make the basketball design on the dip. Put the big baked cheese crackers and honey graham sticks between the popcorn mixes on one side of the dip bowl and the pretzels snaps and cheese balls between the popcorn mixes on the other side of the dip bowl.